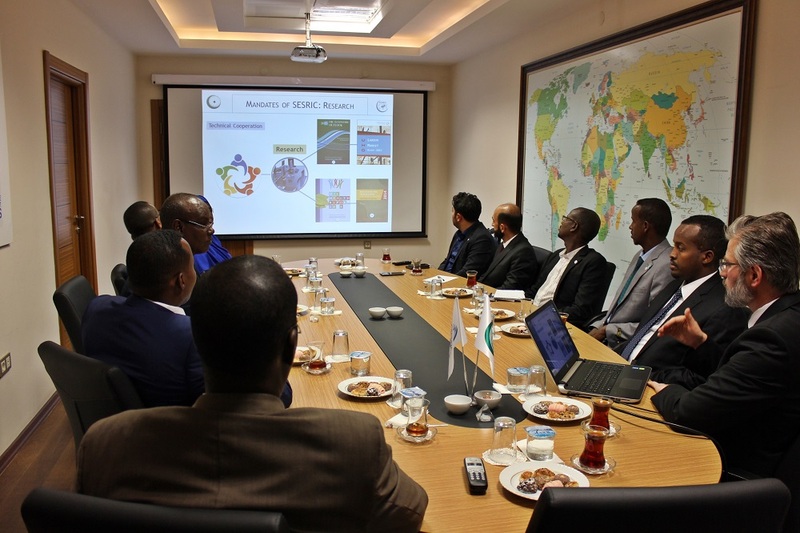 The study visit was hosted by Ministry of Science, Industry and Technology, and Ministry of Customs and Trade of Republic of Turkey. 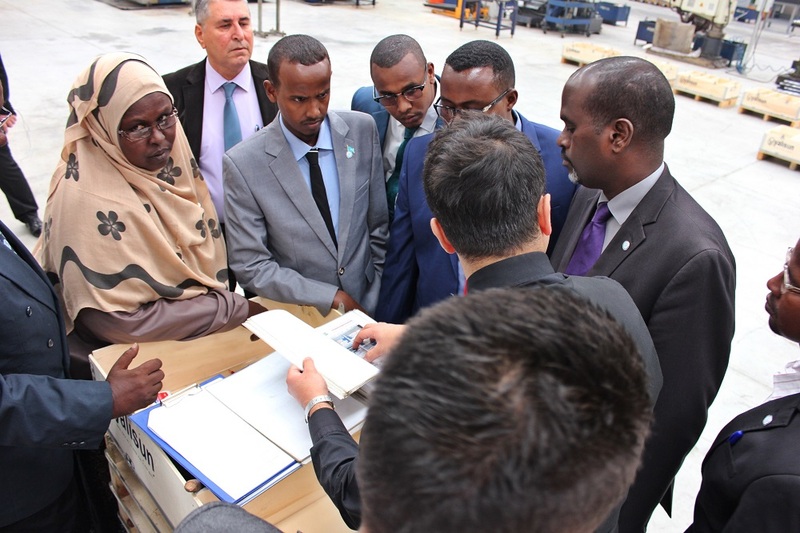 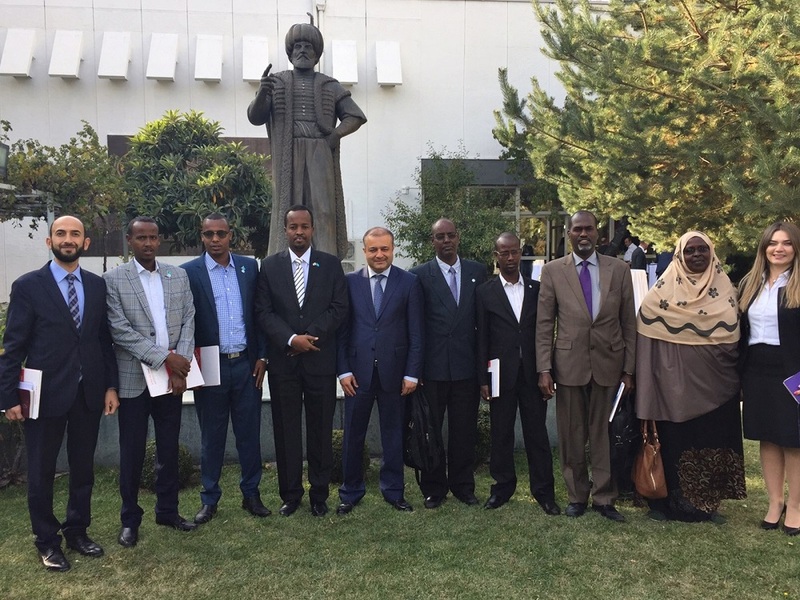 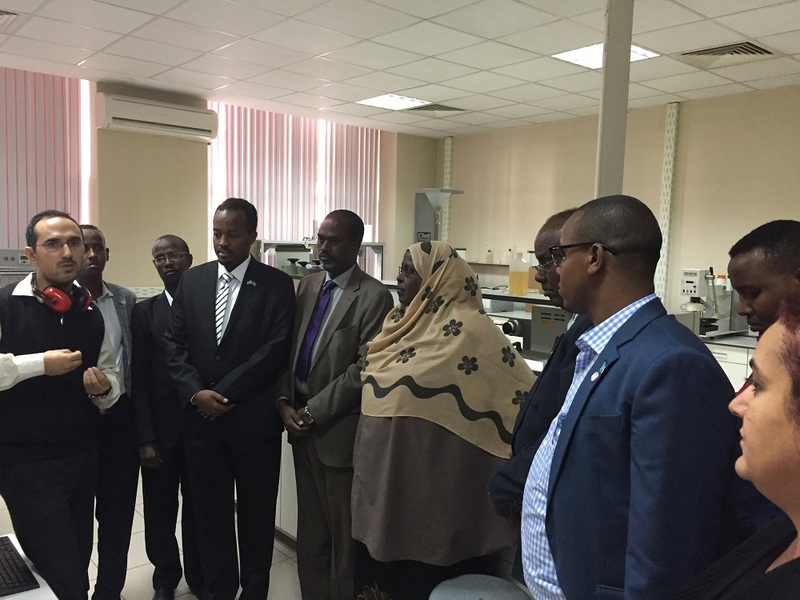 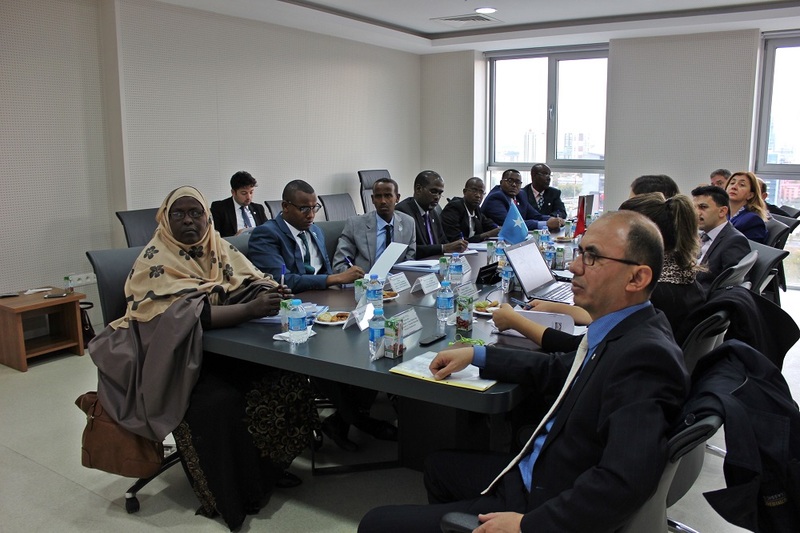 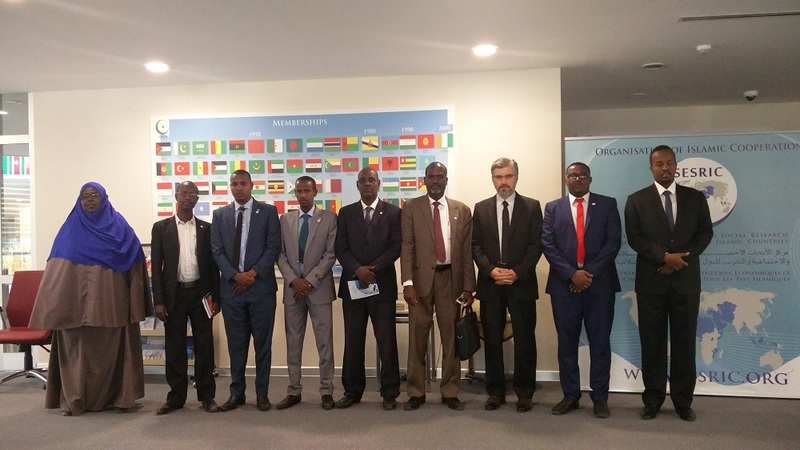 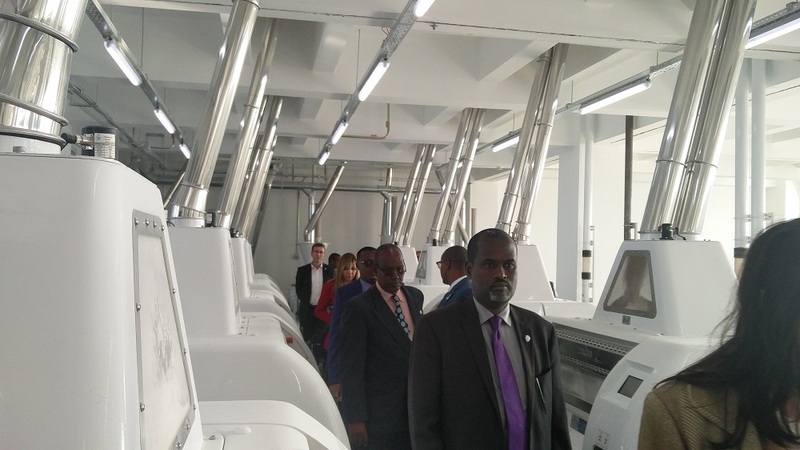 7 senior officials participated at the study visit in order to empower the relevant staff of the Ministry of Commerce and Industry of Somalia, to furnish information on the necessary skills and knowledge, and to enable the officials run the operations as per the international standard requirements on the training theme. 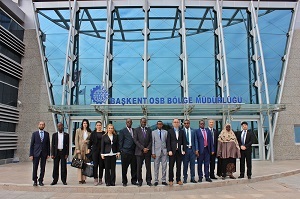 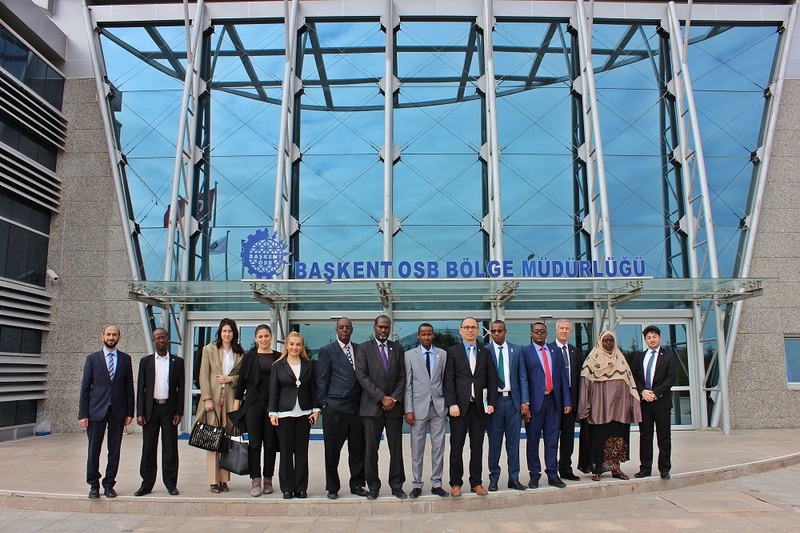 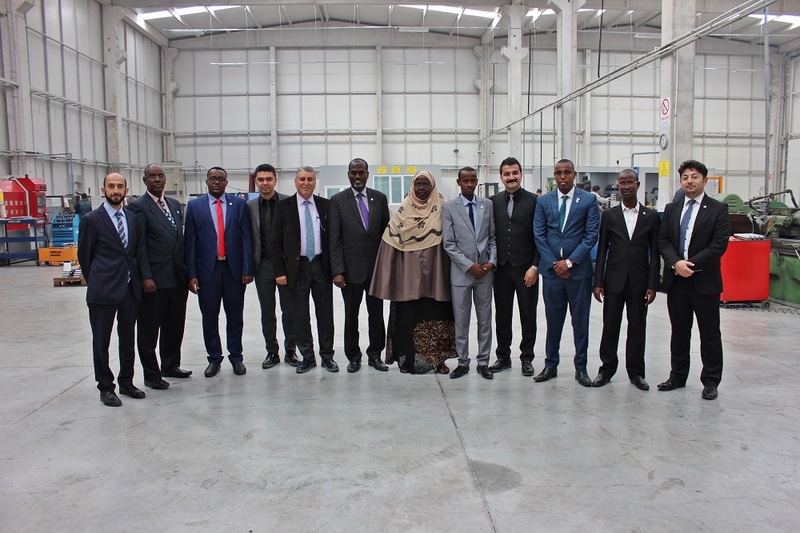 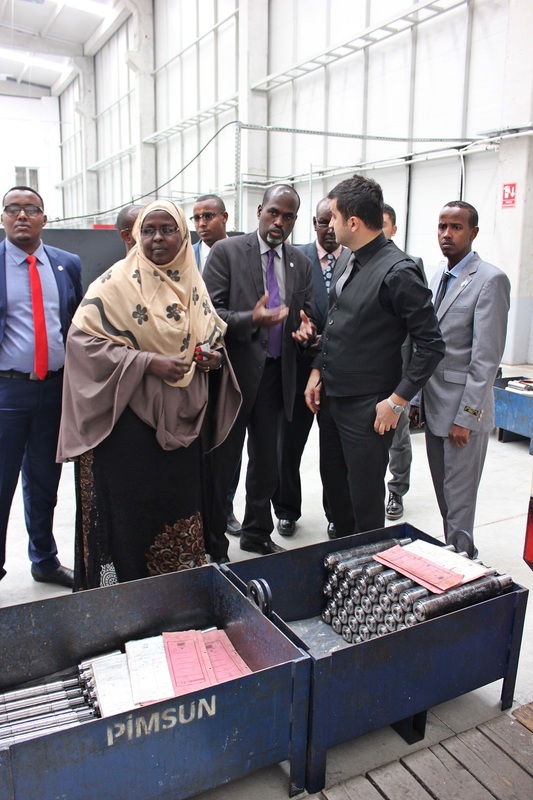 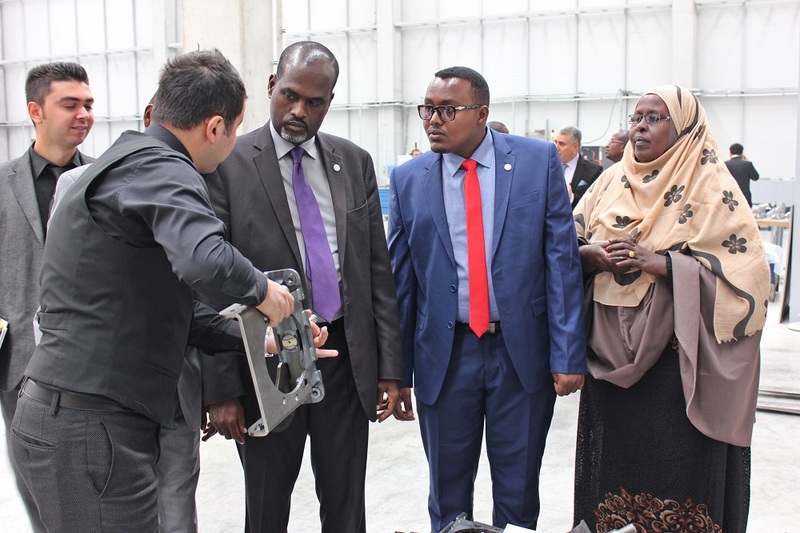 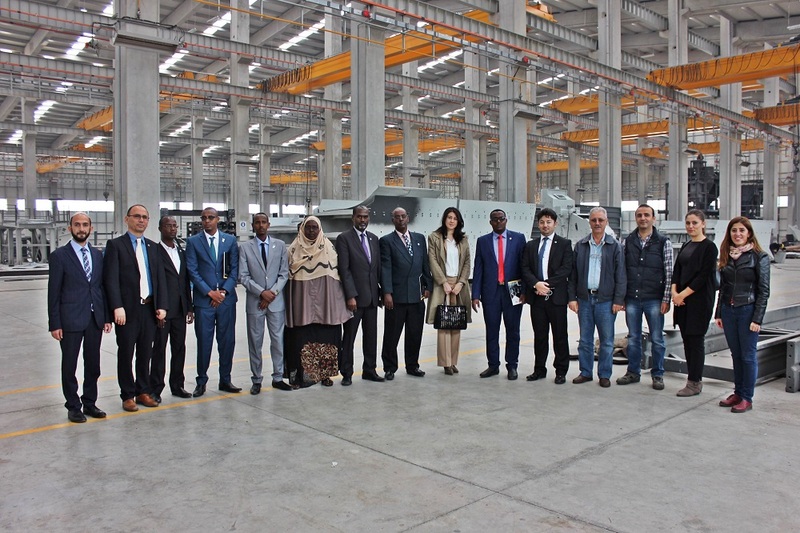 Within the 3-day visit, the participants had the chance to visit the ministries along with the two organized industrial zones, Small and Medium Business Development and Support Administration Office (KOSGEB) and Turkish Standards Institution (TSE).